The other day I was at the mall and my daughter and I stopped in the food court to get pizza. 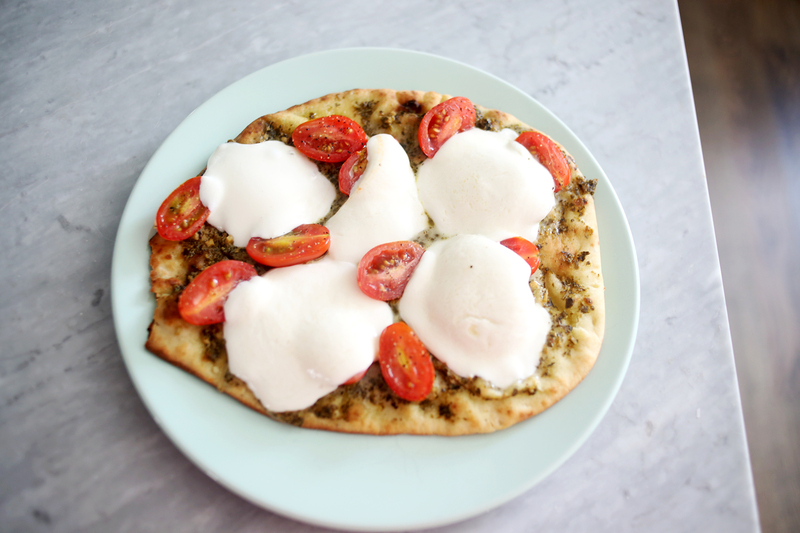 I got a simple flatbread pizza with tomatoes, mozzarella and pesto sauce and it was delicious! I knew that I had to make one for myself at home sometime. It would be really easy to make and today I got the ingredients and went to work! 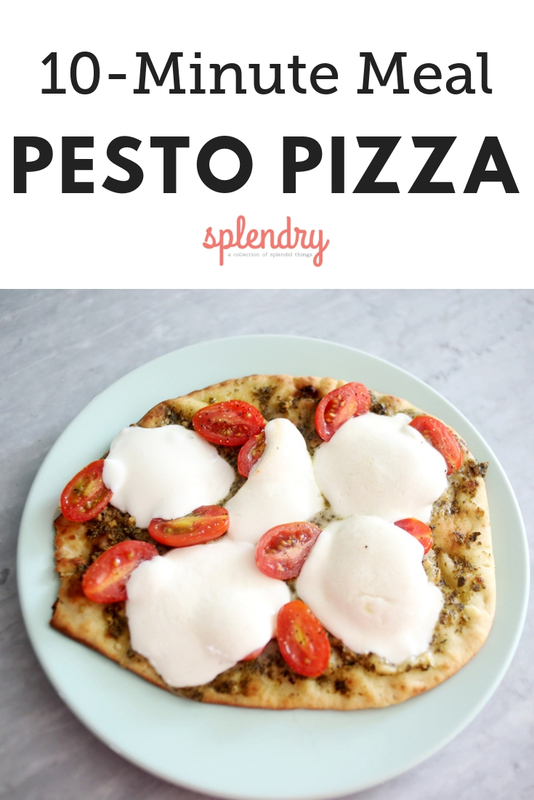 Not only is this pesto pizza recipe so tasty, it seriously takes just minutes to prepare. 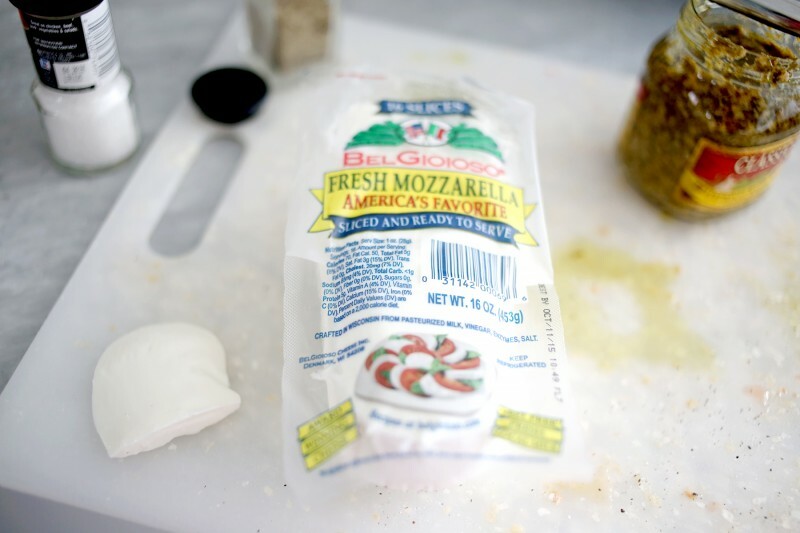 If you can slice tomatoes and cheese, you can handle this recipe! You’ll want to add this to your rotation of 10-minute meals for sure. 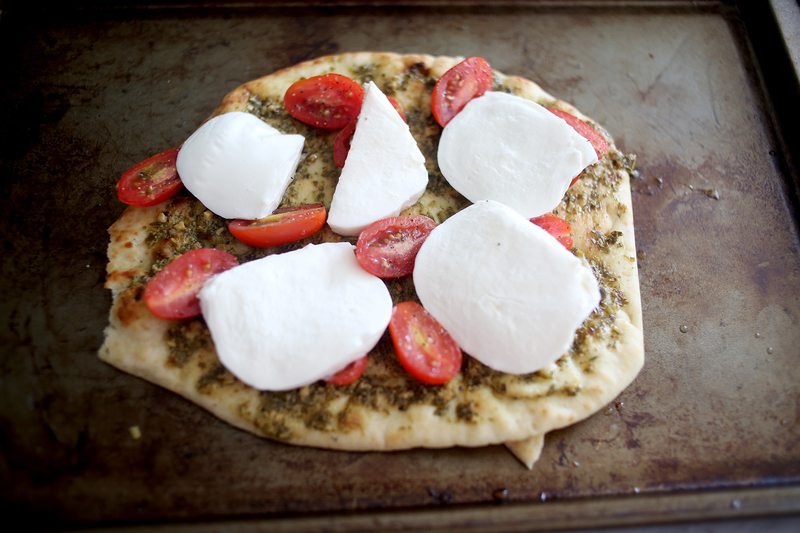 This is also a great recipe for family pizza night or to serve as an after-school snack. You can change up toppings based on preferences and pop them all in the oven together! They’re sure to be a crowd-pleaser! But really, how delicious does that look? Feel free to jazz it up with mushrooms, olives, prosciutto, or whatever your heart desires! First you get a flatbread pizza, I found it in the bakery section at Wal-Mart. I drizzled on some olive oil and got out the yummy pesto! 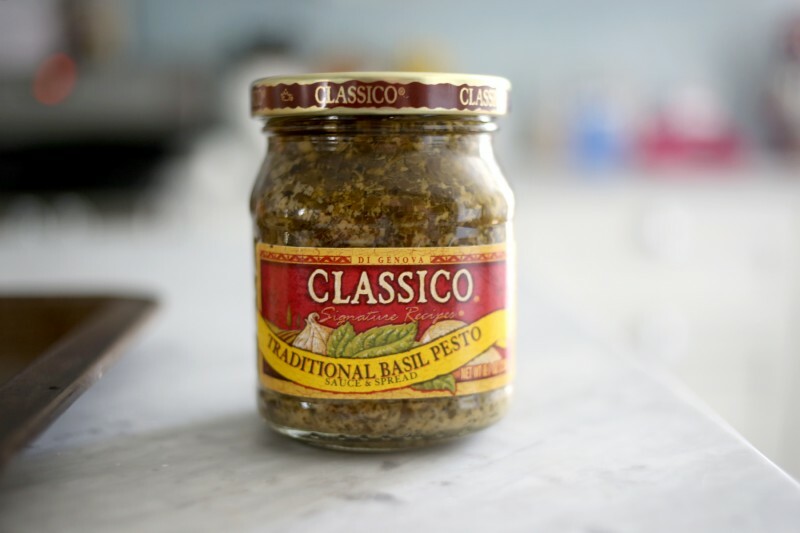 I bought canned pesto and it was delicious! 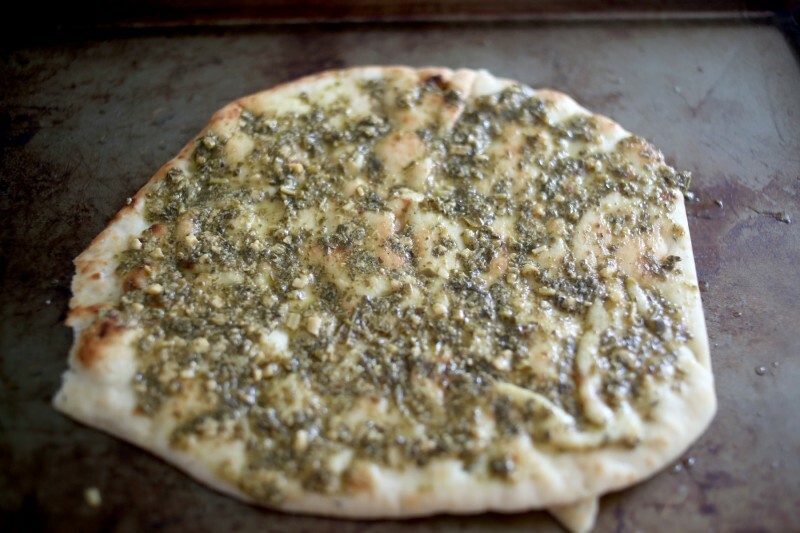 Next I spread on a thin layer of pesto on top of the olive oil. 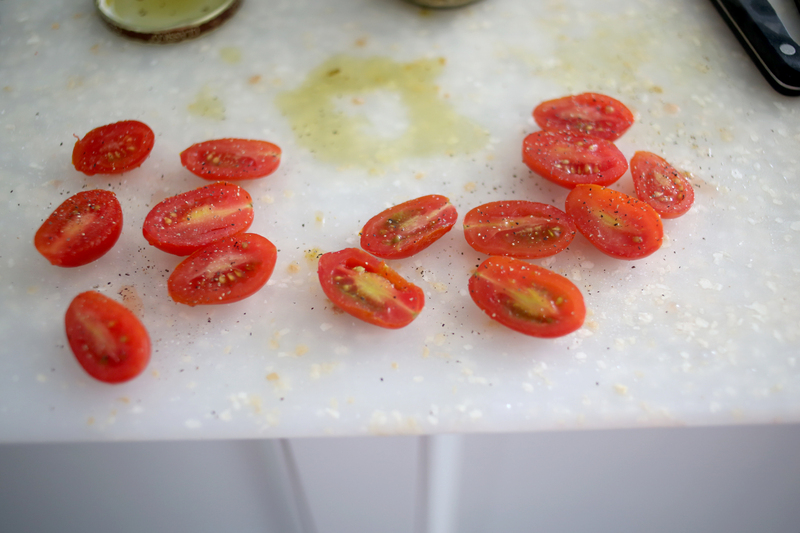 I cut up some organic grape tomatoes and sprinkled them with salt and pepper! Just put the tomatoes all over the pesto however you want to do it. I’m not an expert for sure! I went to the fancy cheese section at Wal-Mart, see, I’m super fancy. They had just the size of fresh mozzarella I wanted and it was already pre-sliced. Hooray! 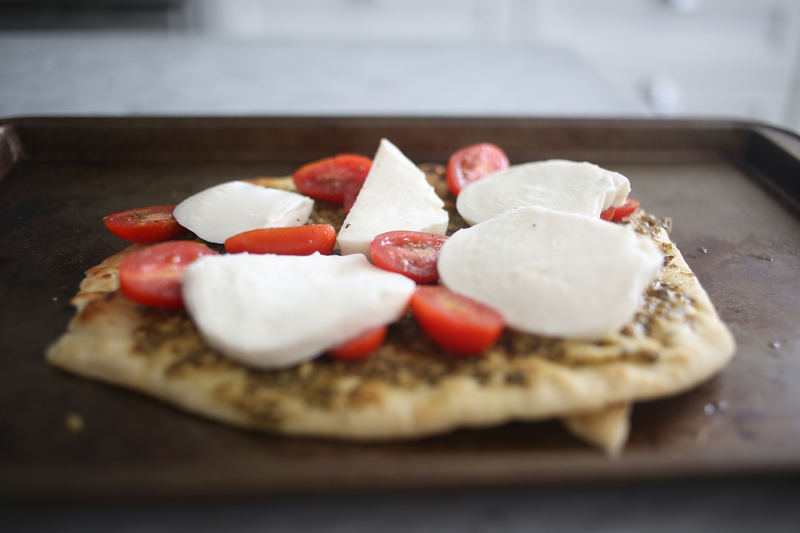 Place the cheese on top of the tomatoes and you’re ready to bake! 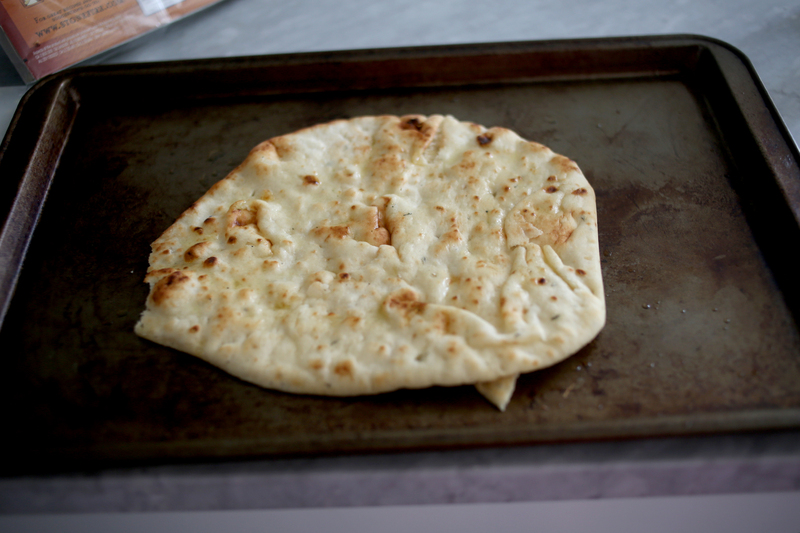 Just put it in a 400 degree oven for 3-4 minutes or until the cheese is melted and you’re good to go! 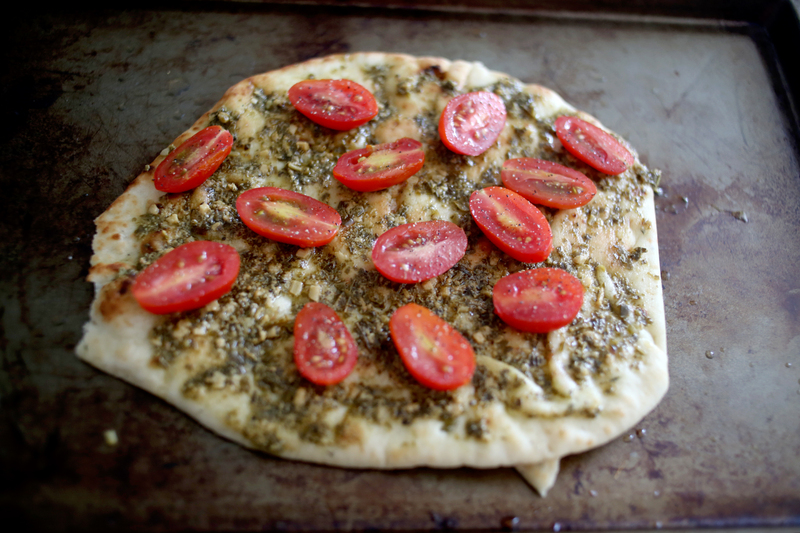 This pesto pizza turned out sooooo good! I think next time I will get large tomatoes so that there aren’t any non-tomato gaps! I love a tomato. And that’s it, it really took less than 10 minutes total and it’s so delicious! Looking for another quick meal idea? Try these yummy tacos! Mandy is a mom of three little girls, the V3 as she calls them (Vivian, Violet & Vera), is full time photographer and wife to a talented artist/musician. 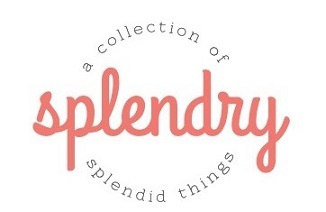 She loves decorating her house, baking and coming up with new fun photo shoot ideas. She hates onions, sports and anything that makes her have to be in a large group of people. You'll probably find her roaming the aisles of Target, checking out Anthropologie online or relaxing at home with the V3.